Batman and Robin, Starsky and Hutch, Captain and Tennille… whether they are battling villains, solving crimes or singing #1 songs about Muskrats and their mating rituals, it’s amazing what the power of 2 can accomplish. Today’s recommendation is another power duo, but this time it’s by way of board certified dermatologist and internist David Colbert MD. If you have any recollection of the above mentioned teams of 2 then you were most probably born sometime in the 1970’s or before, in which case todays 2 items will be of particular interest to you. 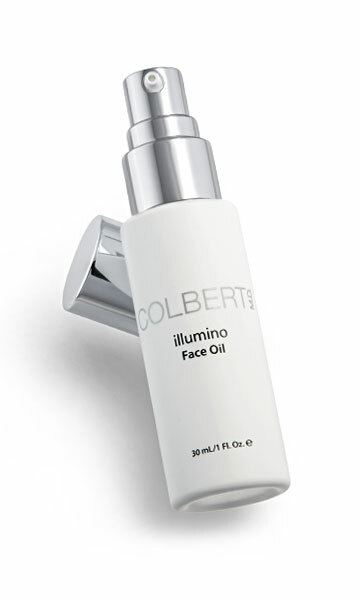 Colbert MD Illumino Face Oil and Facial Discs are these 2 products. When both of today’s products are used together, they manage to enhance your skin’s natural glow and quite frankly rejuvenate your face. The facial discs (to be used 2 or 3 times per week) which can be used for 30-60 seconds in the shower remove your dead skin cells and help restore your skins natural glow while the Illumino face oil (which I use every night) helps cell repair and improves your skins tone and texture. Long gone are the multitude of creams and night serums before bed, now it’s wash, tone and Illumino Oil and my skin has never looked better. I wake up and actually look great – like I’ve just had a facial great! The discs come 20 in a pack and will run you $58, while the oil is pricier at $125 but will last you a long time, 1 pump is all you need per night to cover your entire face, and believe me your face will thank you. 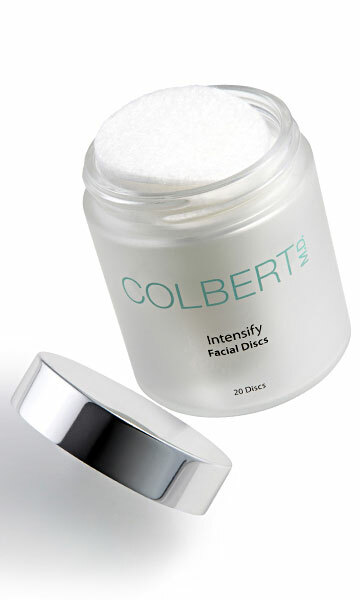 You can order directly online from Colbert MD or you can purchase his line of products from SpaceNK Apothecary or from Barneys. These two items are truly amazing, the results will thrill you, I’m certain. Love the duos of those times and I bet Electra woman and DynaGirl would have used these products if they were around then!!! This is a duo that I will definitely give a go! this is the best blog to date. just what I needed!!!!!!!!!!!!!!!!!!!!!!! !